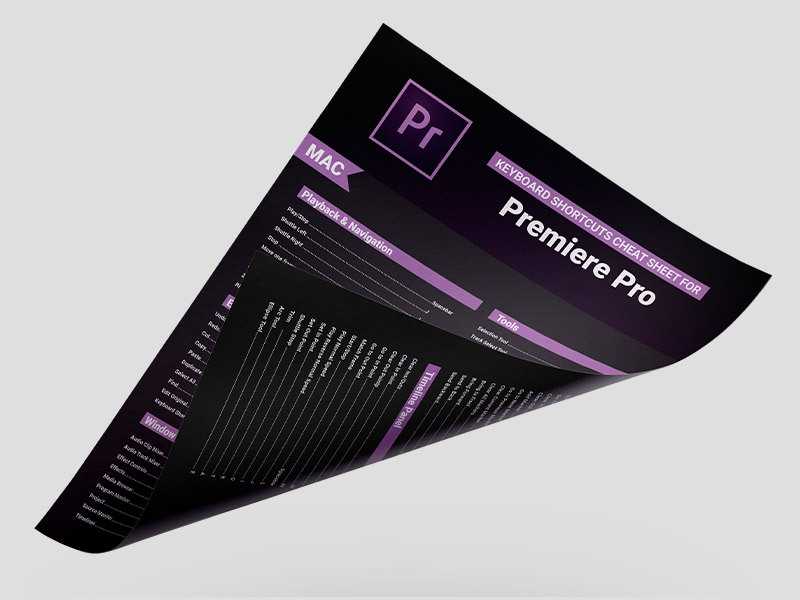 Looking to become more efficient when using Premiere Pro? We believe you can save so much time and even double the amount of work done using keyboard shortcuts. Premiere is a complex program, but the benefits of knowing a few of those “key” shortcuts will increase the capacity of work you are doing. To help make it easier, we’ve put together this handy cheatsheet that you can Download, Print, and Post. It’s that easy!